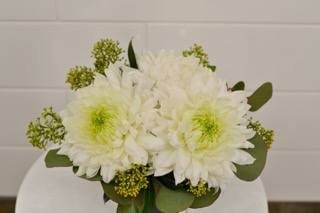 These florals are lively and frilly. 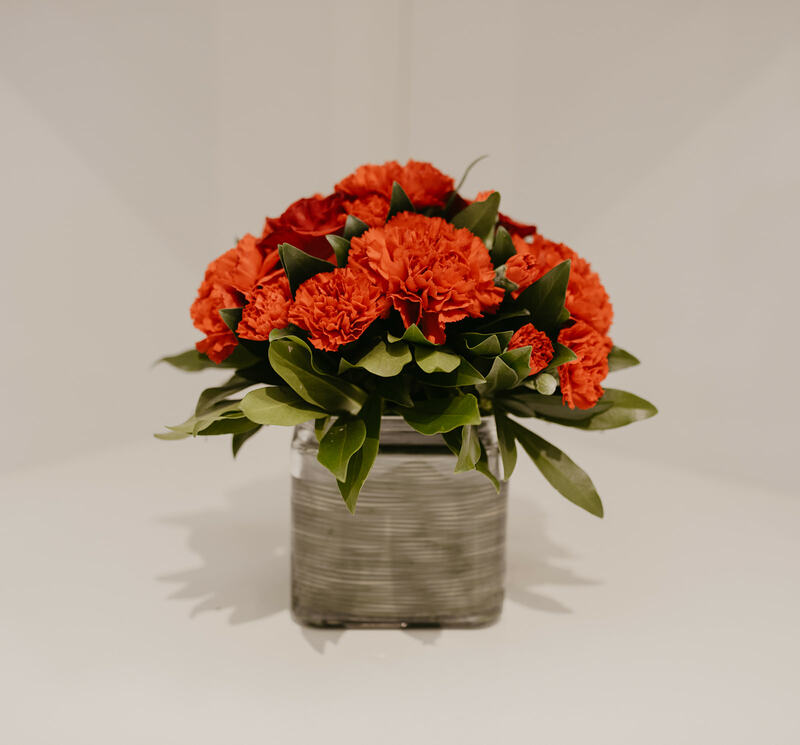 Add a touch of class with pretty carnations designed into a short vase. 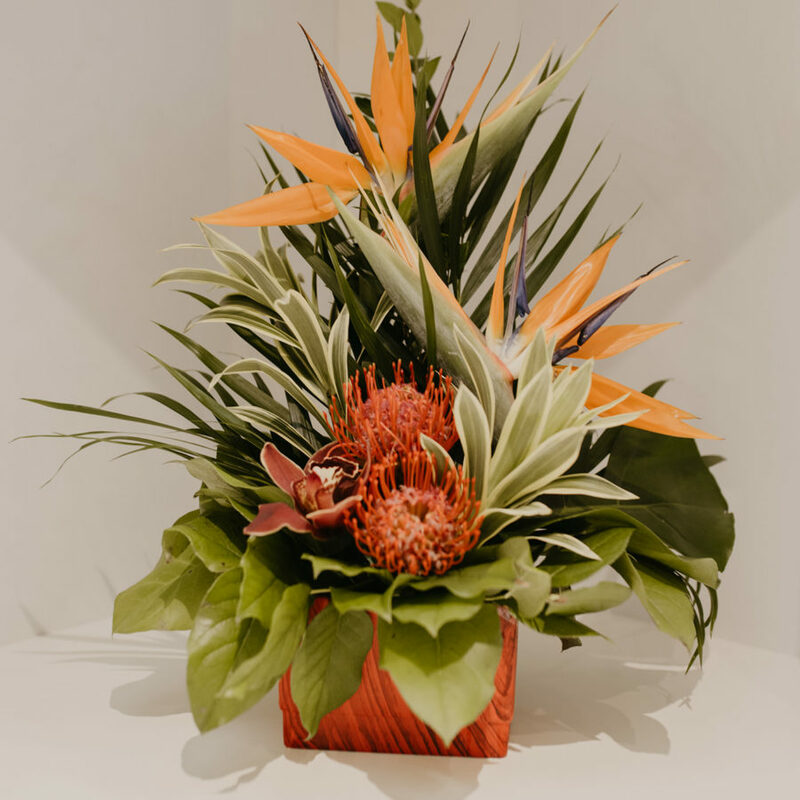 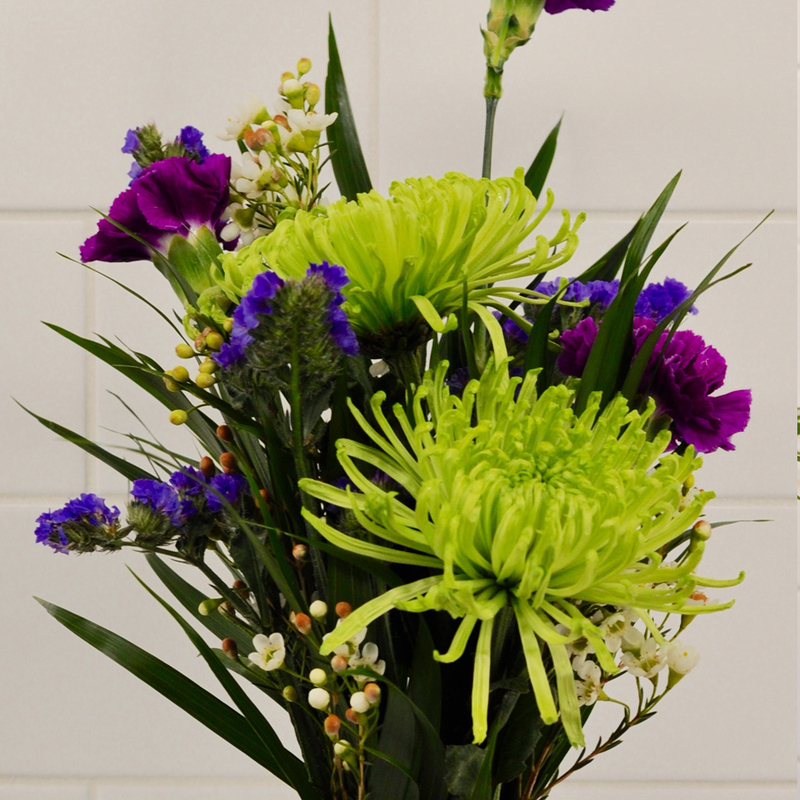 We’re committed to providing you with blooms that will last, so the colour of the arrangement may vary depending on our freshest product available.